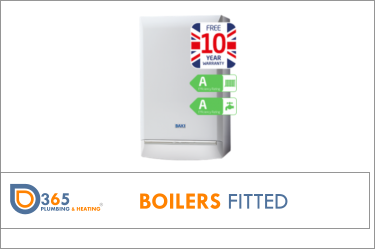 Our Plumbers, Boiler engineers & Repair Specialists offer a great service at competitive cost. 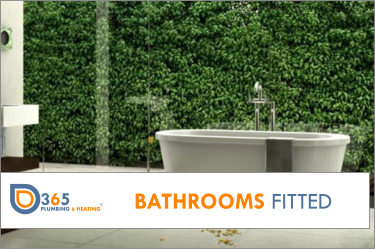 We are specialists in central heating repair & installation, Bathrooms installation and Landlord services across Mansfield, Worksop, Nottingham and the East Midlands area. It can be hard to find plumbers that you can trust. Either they charge exorbitant prices, don’t bother turning up when you need them or they’re simply unavailable. You won’t ever find that at 365 Plumbing and Heating our experienced plumbers and gas fitters provide customer service that is second to none and we won’t let you down. Local, reliable, trustworthy, customer orientated plumbing services for the Mansfield and Nottinghamshire area. Available all year round, 365 Days a year. We’re so confident you’ll love our service we’re offering all new customers a 10% discount on their first job! 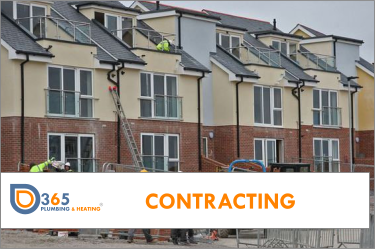 Our 365 Plumbing and Heating engineers are experienced in replacing gas central heating systems, installing combination and system boilers, repairing all types of boilers and issuing gas safety certificates. Long term experience, ongoing training and investment in the latest technology means our customers save time and money. Our no.1 goal is to provide excellent customer service – Fully qualified plumbers – No “crash course” qualifications. Copyright © 2016 365 Plumbing and Heating Ltd. All rights reserved.